This is an educational showcase of a school –university partnership project on using web 2.0 technologies to support inquiry learning. The presentation briefly introduced an overview of the approach that has been taken in the design research effort and showcased of the features of the technology being developed. Then teachers showed how this emerging design practice can facilitate the learning and teaching in Liberal Studies and the challenges that they are facing. This project is funded by Quality Education Fund from 2008 to 2012. 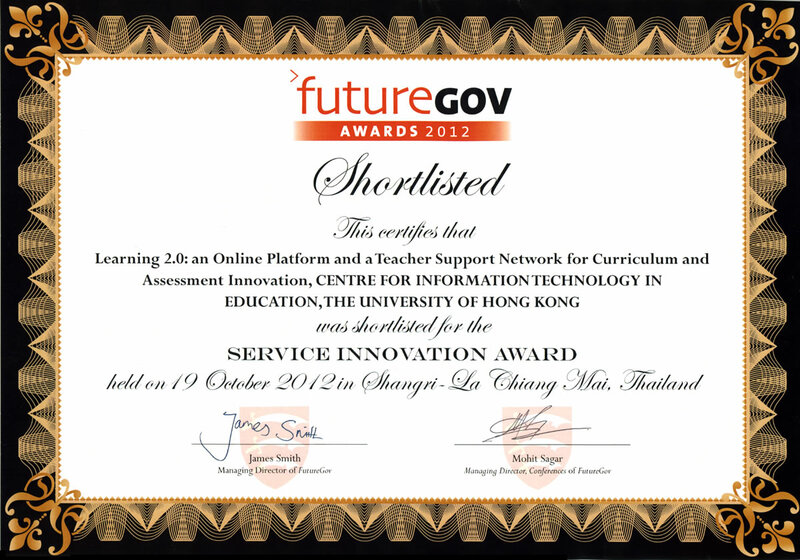 For more information about the project, please contact the project team by Email: learning20-info@cite.hku.hk.